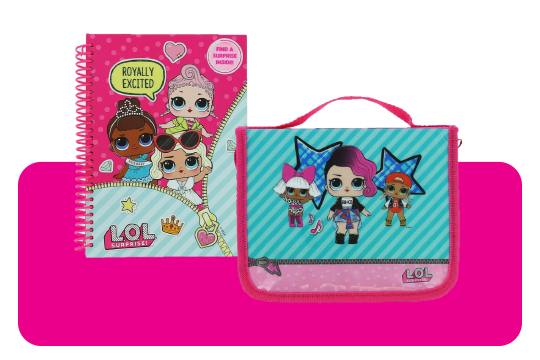 You heard it, you want it and we got it; From stationeries to mystery toy packs, unlock unlimited surprises with L.O.L Surprise – perfect for gifting in any occasions. 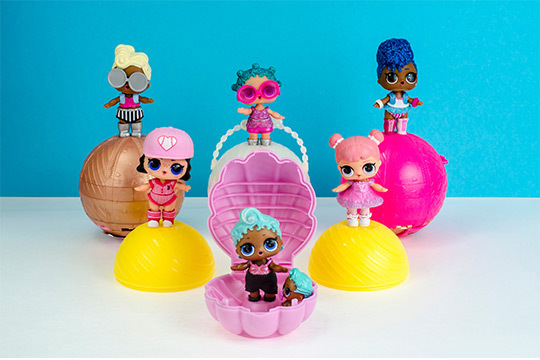 L.O.L dolls are small collectable dolls that comes in a 7 layer ball and each layer contains a different surprise such as stickers. Once each layer is peeled off the doll is found inside. In for a surprise? 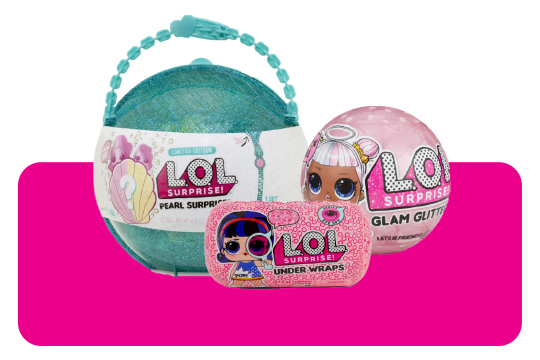 From bigger suprises to glam glitters and lil’ sisters, shop our selection of packs to start your own L.O.L surprise collection. 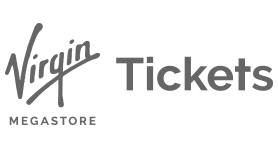 Blueprint’s new collection of stationery and bags with hidden surprises of their own is sure to be a hit with L.O.L fans.